Strawberries from the Charlotte Berry Farm. To help with the influx of ripened berries that need picking, many farms around the state offer to let you pick your own and buy as many as you can gather. For some, like the first customer at Charlotte Berry Farm on Saturday, that’s almost 17 lbs. If you’re feeling a little less ambitious, you can pick a flat, a quart, or as little as a pint. 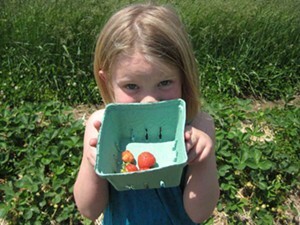 Siobhan P. picking berries at the Charlotte Berry Farm. 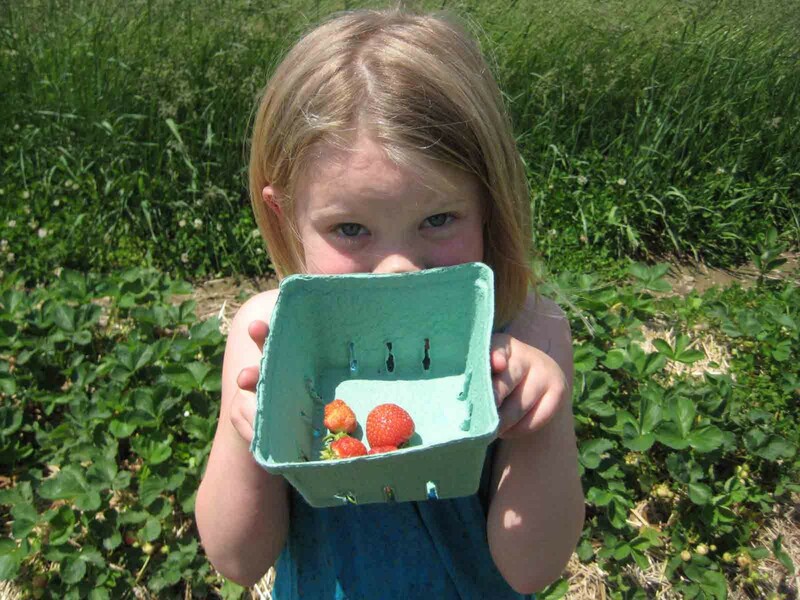 Picking your own summer berries is a great activity to do with kids. They’ll work off some of that endless supply of energy running from patch to patch in search of the tastiest berries. After the requisite in-field taste testing and the abundance of fresh, delicious berries you’ll have on the ride home, you won’t need to bring along a snack. And, in this era of omnivorous dilemmas and frightening uncertainty about what’s really on our dinner plates, you’ll all be able to learn a little bit about where your food comes from. Over the summer, many berry farms phase through strawberries to raspberries, and then on to blueberries, though some specialize in one fruit. 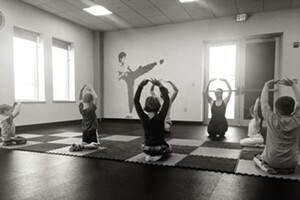 Each location is different, so it’s best to call ahead to ask about their hours and picking schedule. 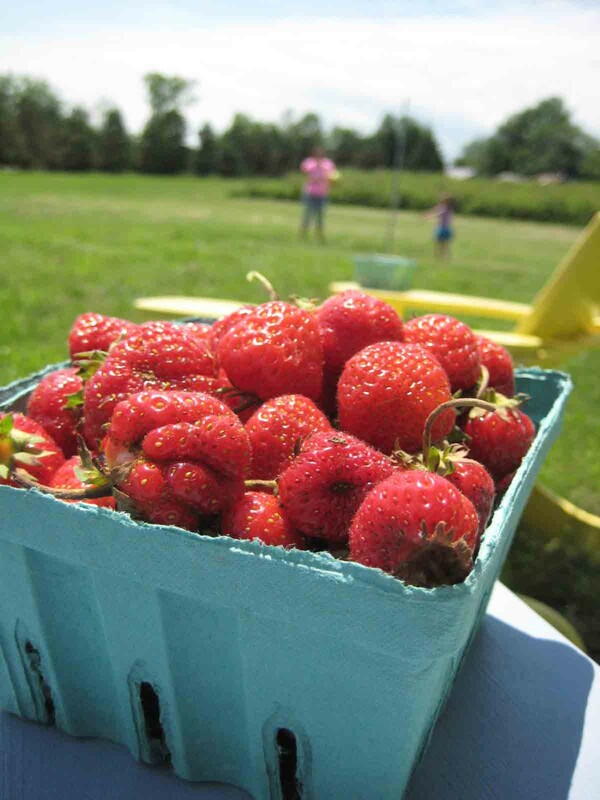 Click here for a list of pick-your-own places to try this strawberry season.